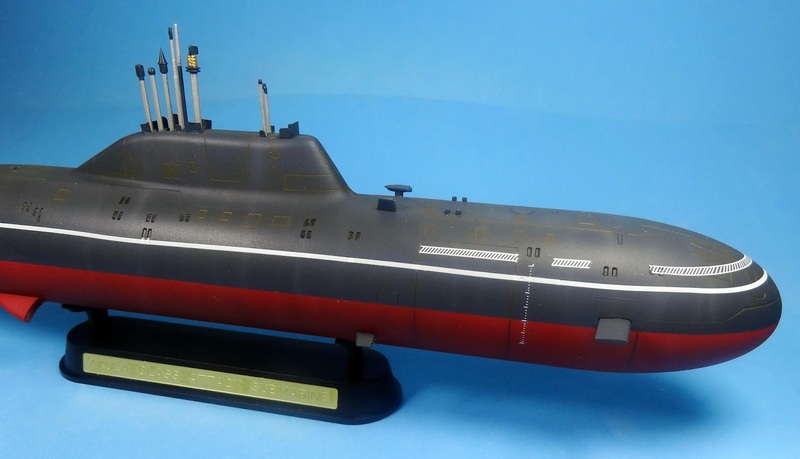 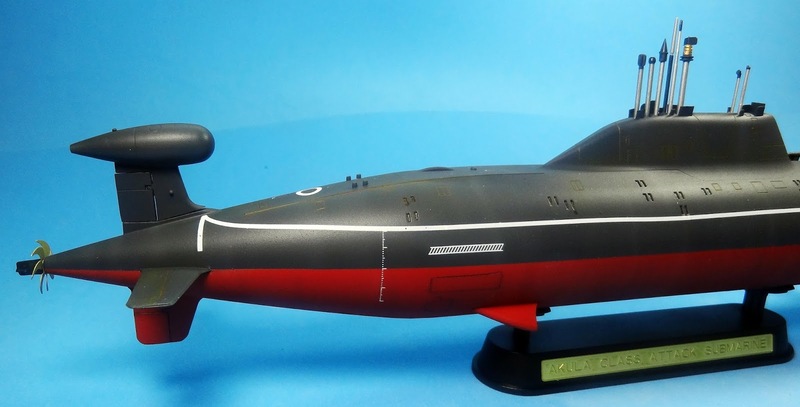 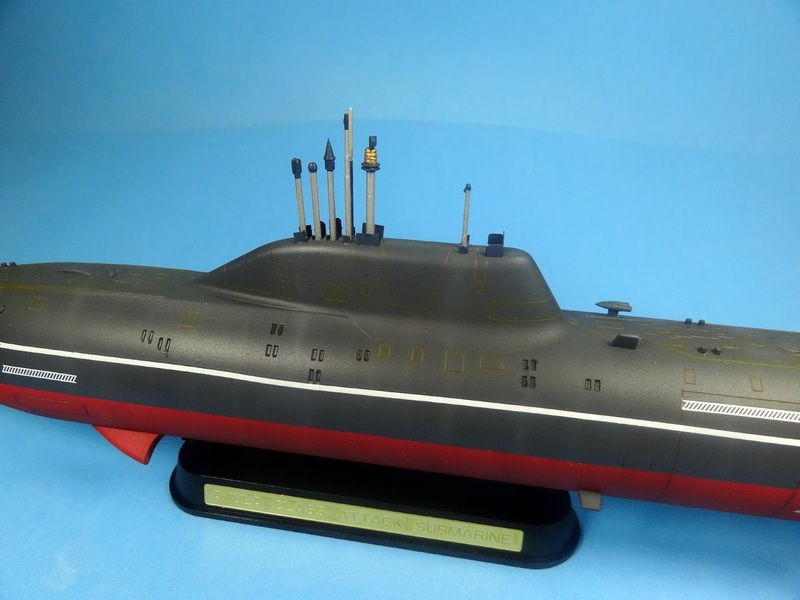 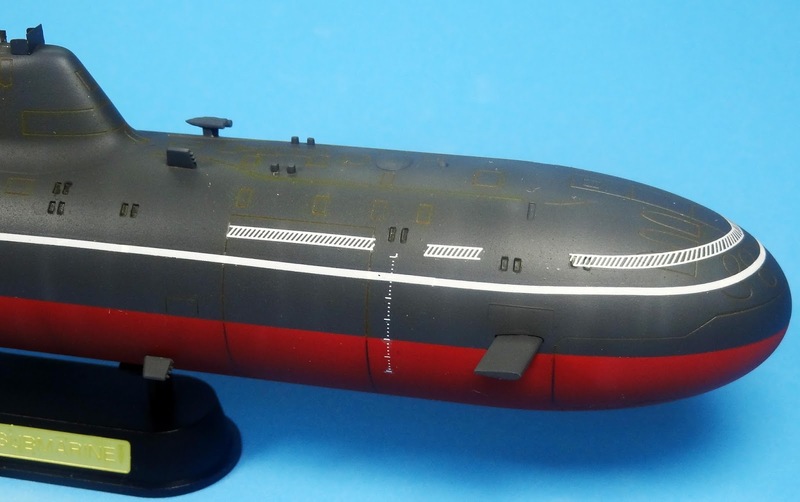 This is another one of the very nice submarine kits from Hobbyboss. 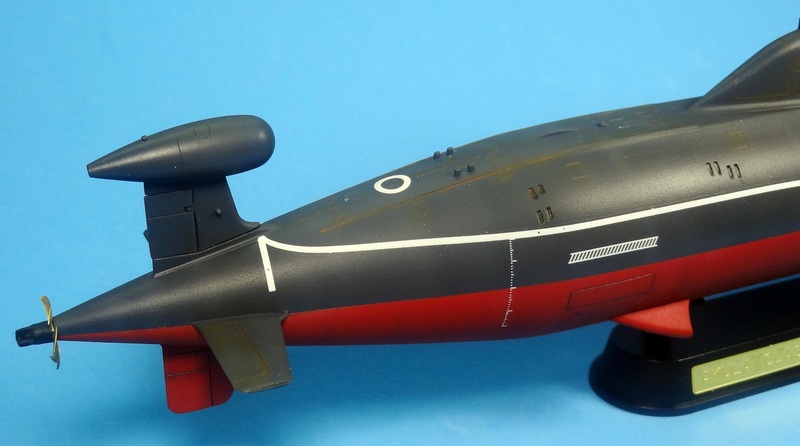 There are not too many parts and fit is great, ideal for a weekend project. Painting was done with Tamiya acrylics and markings are form the kit.